Real-estate changes, the market changes, but our commitment to customer satisfaction is unwavering. You have a choice in title insurance and escrow services, let us show you why we are your best choice. Pacific Alliance Title LLC was established in 2000 when Yakima native, Larry Goodman, set out to enter the Title Insurance business. Larry grew up around real-estate watching his father, Richard Goodman, run and own a local real-estate office. It was only natural for him to start out his career as a realtor after graduating from WSU. He was a successful realtor for 13 years, eventually owning his father’s business. But Larry was ready for a change, so in 1989 he started Escrow Pacific a company dedicated to traditional escrow services, which still runs today but with the focus of long-term escrow closing. Larry saw the opportunity to expand into title insurance and become a full-service title company, bringing Pacific Alliance Title LLC into existence. Larry offers many years of experience growing up around real estate, becoming a licensed broker, and certifying as a Limited Practice Officer (LPO). 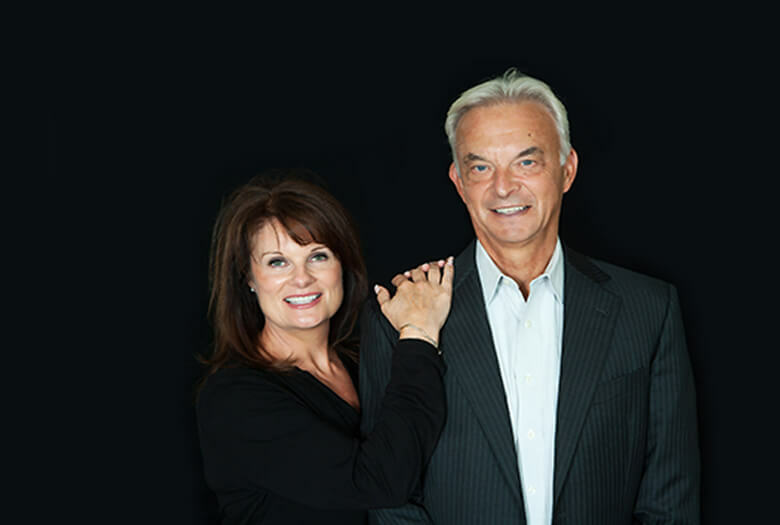 Larry’s success has been supported by his wife and co-owner of Pacific Alliance Title, Renee Goodman, throughout their 34 years of marriage. In 1985, Renee started her career teaching in Selah, 24 years later Renee retired after holding multiple principal and district administration positions in school districts throughout the Yakima Valley. Since 2009, Renee has been a participating co-owner of Pacific Alliance Title working as the Marketing and Client Relations Director. Renee welcomed the new career after retirement, as an opportunity to continue making a difference in her community. Over the years, Renee has participated on the YWCA Board, Yakima Town Hall Board and is currently in the Yakima Downtown Rotary.